Casting Call Club : Ranma Doco Fandub project. Singers Needed!! Casting Call for Ranma Doco Fandub project. Singers Needed!! Ranma Doco Fandub project. Singers Needed!! About Ranma Doco Fandub project. Singers Needed!! 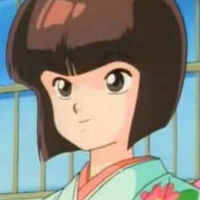 For Ranma I’m looking for an energetic, loud and rambunctious voice. 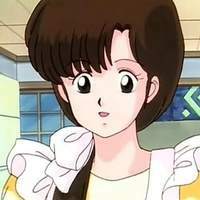 Ranma’s Voice has a playful, young sounding quality to it. You don’t have to sound exactly like the original VA just do your best interpretation. 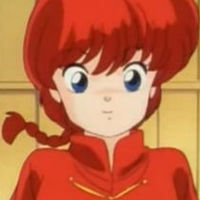 -For the second line, sing Ranma’s line in the song “ Boku-tachi wa Kore Kara” which is around the 1:25 mark in the song. -For the third line simply sing the first opening theme in your best Ranma-Chan voice. 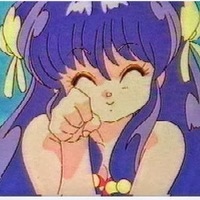 For Shampoo, I’m looking for someone who can imitate the original VA as close as possible. Shampoo has a light, high pitched soft voice. You don’t have to sound exactly like her but I would love to keep the essence of her original voice. -For the first line, sings Shampoo’s line in the song “Sukoshi Dake Sakamichi” which is around the 1:25 minute mark. -For the second line, sing Shampoo’s first verse from the song “Boku-Tachi wa Kore Kara” which is around the 1:05 minute mark. 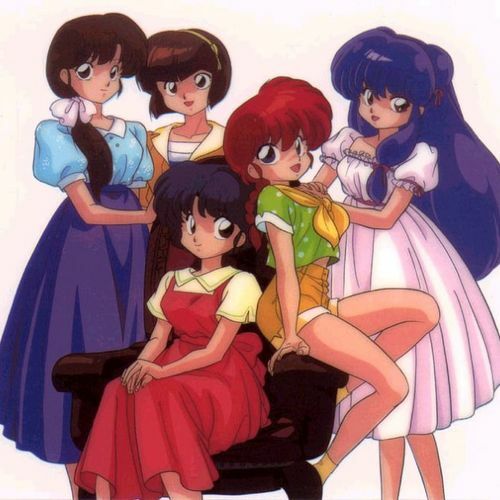 -For the third line, sing the first opening theme for Ranma 1/2 in your best Shampoo voice. Nabiki’s character is confident, cunning and has some sultry to it. I imagine her voice to be naturally lower, maybe in the mezzo-alto range. You don’t have to sound exactly like the VA just try your best to make your interpretation of the character. For line one, sing Nabiki’s line in the song “Sukoshi Dake Sakamichi” which starts around the 1:47 minute mark. For line two, sing Nabiki’s first verse in the song “Boku-Tachi wa Kore Kara” which is around the 0:33 minute mark. For line three sing the first intro for Ranma 1/2 in your best Nabiki voice. Kasumi is graceful, poised and has a very angelic voice. She has a very soft spoken, comforting type of voice but is also mature. You don’t have to sound exactly like the VA as long as you try your best interpretation of her. For line one, sing Kasumi’s verse in the song “Sukoshi Dake Sakamichi”. Which starts around the 2:10 minute mark. For line two, sing Kasumi’s first verse in the song “Boku-Tachi wa Kore Kara” which begins around the 0:46 minute mark. For the third line, sing the first opening of Ranma 1/2 in your best Kasumi voice.